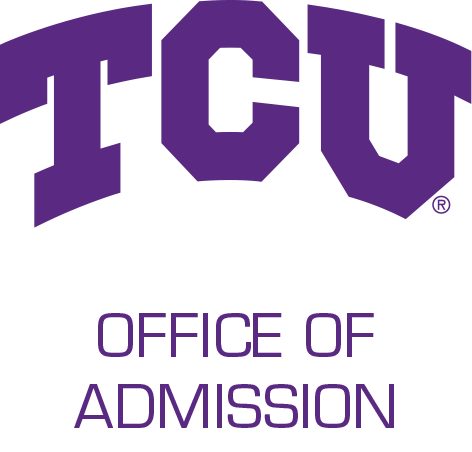 For a more complete picture of Texas Christian University, consider attending Monday at TCU! Select your desired visit date below or from the calendar to the right, and then click on the event link at the bottom of the page. Registration begins at 8:00 a.m. and the program concludes at 3:30 p.m. While we are happy to host groups of students from the same school, please do not register your school group to attend Monday at TCU. Instead, please use our Special Tours registration form by clicking here. We look forward to hosting your students.